Retreat from the city’s hustle and bustle, where your host Jacques Vonderstein will welcome you into their outdoor lifestyle. Enjoy the splendor of the tranquil garden, which offers the perfect backdrop for quality time with family and friends, and let kids be kids in a secure outdoor environment. Visit the old world charm of bygone days and experience true country living hospitality from owners Paul and Angela Altenroxel. The essence of the business is captured in the spirit of quality time with the family – it is a love for the outdoors and nature with a hint of modern comfort and healthy eating. 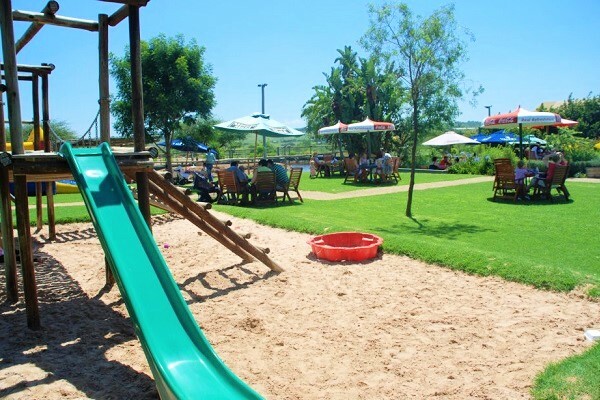 The Farmyard proudly produces a fresh variety of home baking and Alfresco foods on the premises – from a variety of gourmet cheeses and breads to delectable pastries, you are invited to experience something out of the ordinary. 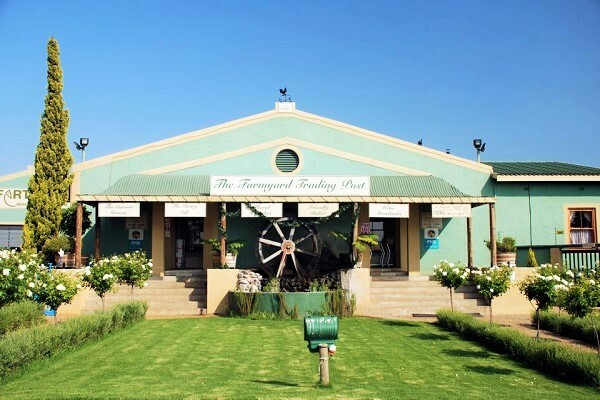 The Farmyard Trading Post is situated just East of Polokwane on Munnik road. Their doors are open from 08:00 – 17:00 Mon-Sun and you are invited to experience something out of the ordinary. From Polokwane central, head west on Thabo Mbeki St toward Dorp St.
street onto Grobler St. Turn left onto Munnik Ave, and continue onto R81. A slight left and then turn right.